LONDON, Apr 15 2019 (IPS) - As the first anniversary of the swearing on Ethiopia’s Prime Minster Abiy Ahmed rolled around last week, Ethiopians – and observers worldwide – marvelled at the pace and scale of radical reform he has brought to the formerly repressed country in the past year. Shouldn’t you speak to atat lea one Eritrean women before you publish such no nonsense, I couldn’t even finish reading the whole thing,….. Please get your facts rigri before you go around publishing such. 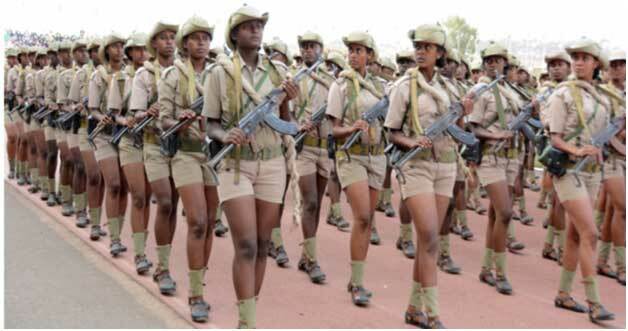 Please, stop giving a false report about Eritrean women. Your report is poletically motivated one. Take off ur hand from eritrean issue.